First Endurance MultiV is the first multi-nutrient vitamin and mineral supplement that’s clinically proven to enhance endurance. This unparalleled formulation contains a number of special ingredients that address the unique requirements of endurance athletes. In addition to having the highest-quality, most bio-available vitamins and chelated minerals available, this special endurance formula delivers clinically effective doses of enzymes, iron, Green Tea, Ginkgo Biloba and Omega-3 Fatty Acids. Endurance MultiV is formulated with Ferrochel Iron-a highly bioavailable source of iron which is non-toxic and does not affect the absorption of minerals, like other iron sources. In our Essential Nutrient (aka Daily Essentials) category, you'll find supplements you should consider taking on a daily basis whether you are exercising or not. These are key nutrients that help you lead a healthy life. 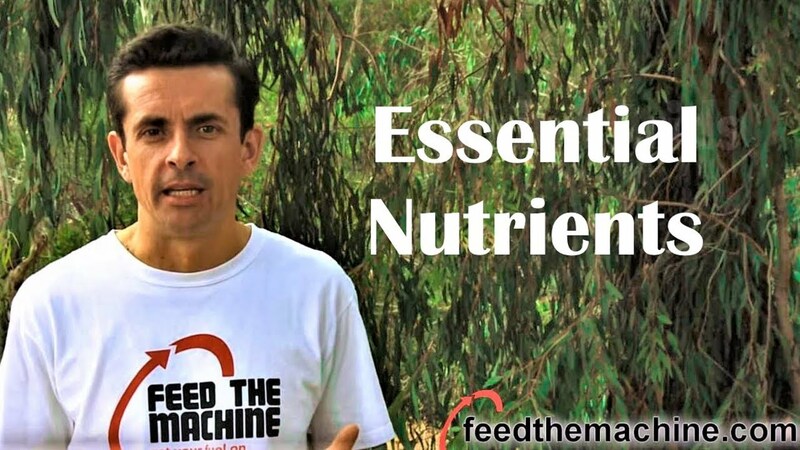 Vitamins and minerals are foundational nutrients. That is, they are the nuts and bolts of the body so to speak and are the foundation of good health. First Endurance MultiV vitamins are designed to meet the unique requirements of endurance athletes. Features include clinically effective doses of iron, vitamin K2, vitamin D, and unparalleled antioxidant protection. In addition, Endurance MultiV also contains special digestive enzymes that improve carbohydrate utilization and time to exhaustion, Green Tea for improved endurance capacity and fat utilization, and Zinc for enhanced muscle recovery. It’s estimated that 30-50% of endurance athletes have depleted iron levels. When iron levels are low, less oxygen is delivered to the muscles and aerobic capacity declines. To ensure peak performance, MultiV is formulated with a highly bioavailable Iron Amino Acid Chelate that’s also gentle on the stomach. Endurance MultiV is the first multinutrient vitamin that’s clinically proven to enhance endurance. This unparalleled formulation contains a number of special ingredients that address the unique requirements of endurance athletes. In addition to having the highest-quality, most bio-available vitamins and chelated minerals available, this special endurance formula delivers clinically effective doses of enzymes, iron, Green Tea, and Ginkgo Biloba. Endurance MultiV is formulated with Ferrochel Iron-a highly bioavailable source of iron which is non-toxic and does not affect the absorption of minerals, like other iron sources. Endurance MultiV is the only multivitamin that contains Carbogen® (U.S. Patent 5,817,350), a patented enzyme blend that’s been clinically proven to improve carbohydrate utilization and increase time to exhaustion by 43%. You won’t find Carbogen in any other endurance products. First Endurance has the sole license for Carbogen in the endurance market. Clinical studies on elite cyclists demonstrated how Carbogen breaks down multi-chain carbohydrates into simple glucose. What’s really unique about Carbogen is that even with this fast breakdown of carbohydrates, insulin sensitivity is blunted. With no insulin spike, your blood sugar remains elevated for many hours so it can fuel working muscles and improve performance. The antioxidant profile in Endurance MultiV is unmatched. ORAC-Oxygen Radical Absorbance Capacity testing is recognized as the “Gold Standard” for measuring antioxidant protection against oxidative damage. This new testing method allows nutrients to be qualified in their antioxidant capacity with a number. Endurance MultiV, which has the highest possible ORAC score, is one of the first products to utilize this important technology to ensure superior antioxidant protection. Antioxidants generally range in their ORAC score from 50 to 9,000. An ORAC score of 8,000 found in the Multi-V provides the level of oxidative protection endurance athletes need to protect them from the stresses and demands of every day training. Endurance MultiV contains an antioxidant support blend that includes Bioflavanoids, Turmeric extract, Grape Seed extract and Alpha Lipoic Acid. These antioxidants are widely considered to be the best antioxidants available. This is one of the many ways Endurance MultiV helps protect endurance athletes from the stresses and demands of everyday training and racing. It’s important to take MultiV everyday. To significantly increase time to exhaustion, take MultiV with your pre-exercise meal on days you are exercising. If you don’t take MultiV with a pre-exercise meal, you won’t get the acute performance enhancing benefits. On days you aren’t exercising, you should take MultiV with a meal. In order to maximize carbohydrate utilization, it's best to take Multi-V one to two hours before training or racing with your pre-exercise meal. Multi-V can be taken with breakfast, lunch or dinner, depending when you're exercising. Take three (3) tablets with your pre-exercise meal. Other Ingredients: Cellulose, Croscarmellose, Silica, Vegetable stearate, Magnesium stearate, Dicalcium phosphate, caranuba wax, vanilla extract. What will Gingko Biloba do for me? The levels of Gingko Biloba in Multi-V have been clinically shown to improve circulation. 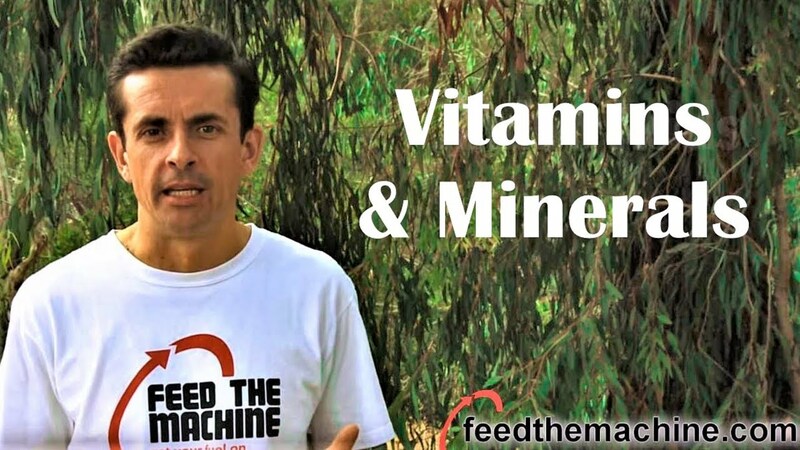 What are Chelated Minerals and are they better? Chelatation is a patented process that creates chemical bonds with nutrients like chromium, iron and magnesium. This process makes minerals highly bioavailable. This is important because it ensures the nutrient is bonded with the amino acid chelate is easily absorbed and digested. What is Iron Amino Acid Chelate and how is that better than other Iron sources? Amino Acid Chelates form a highly stable bio-available bond. Unlike Iron as Ferrous Fumarate, Iron AAC does not compete for the binding sites of some minerals like Calcium. In addition, there are no toxicity issues. This Iron used in Multi-V is highly bio-available and will not diminish your calcium or other minerals. It's also very safe. Should I use Multi-V in my off training months? Can I use it every day? Yes. The Multi-V is designed to be your daily Multi-Vitamin and should be used every day all year long. What types of athletes should be taking Multi-V? Any athlete that does endurance exercise and training will benefit from Multi-V. The nutrients in Multi-V have been shown in clinical studies to effectively protect endurance athletes from the stresses of exercise and to improve endurance performance. Should I take Multi-V on days I'm not training? Yes. The Multi-V is designed to be taken every day, just like any other multi-vitamin. Should I split up the 3 tablet dose into 3 separate meals a day, or should I take this all at once? It's important to take all three tablets all at once in order to get the required dosage of Cargoben, the patented enzyme blend in Multi-V that maximizes carbohydrate utilization.